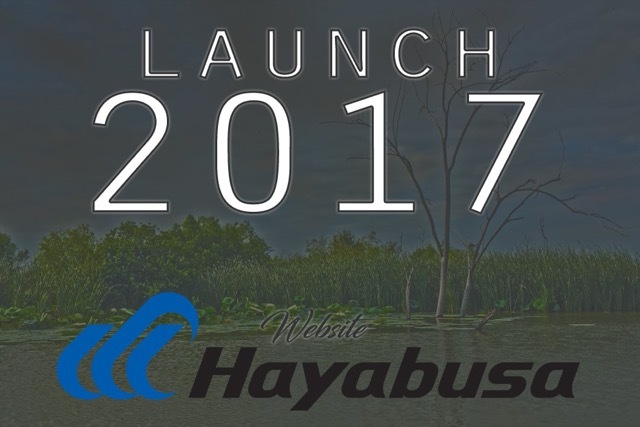 Hayabusa Fishing is preparing for an official new website launch in late June 2017. 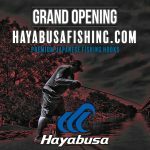 Over the course of twelve months Hayabusa Fishing has work hard to increase its professional angler staff, adding many qualified bass anglers who will actively represent the brand. Additionally, our new products distinguish the Hayabusa Fishing brand from other fishing companies, as we strive to improve fishing hook technology – providing anglers of all types with access to advance hook technology. Our new e-commerce website will provide consumers with a convenient method to view and order our elite fishing products. Our mission is simple – to help you, the fisherman, catch more and bigger fish. 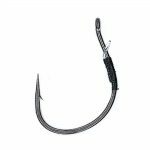 For our bass anglers, specifically, we design our fishing hooks and fishing products to ensure you put together the best five-fish limit possible, helping you improve the end results of a given bass tournament. The new 2017 USA Hayabusa Fishing website will enhance your informational and shopping experience. Time. Trust. Experience. 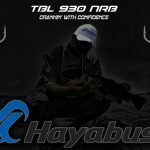 Those three elements work together to build brand loyalty, and Hayabusa Fishing has worked tirelessly to ensure the brand incorporates all three so that you, the valued customer, receive the best products with the ultimate customer service. Do not hesitate to contact us if you have questions about Hayabusa Fishing or any of the quality products the company manufactures. Keep your eyes open for the website launch! Come join us as we revolutionize the fishing industry one product at a time.